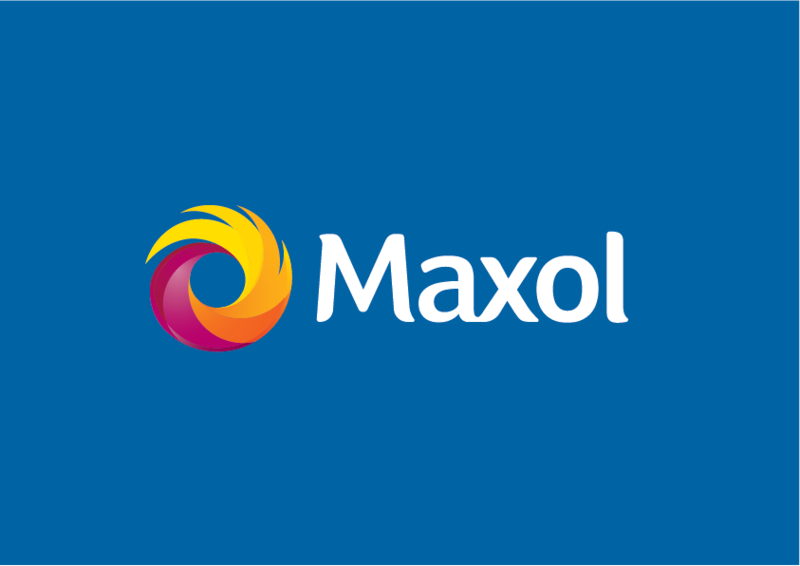 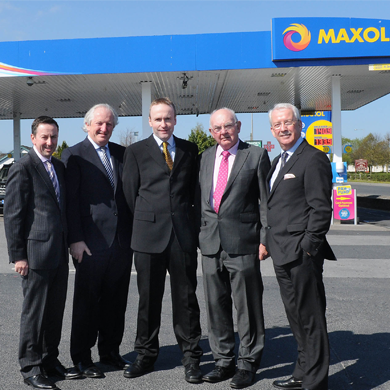 With over 230 Service Stations and one of the best networks throughout the 32 counties of Ireland, you are rarely far from a Maxol. 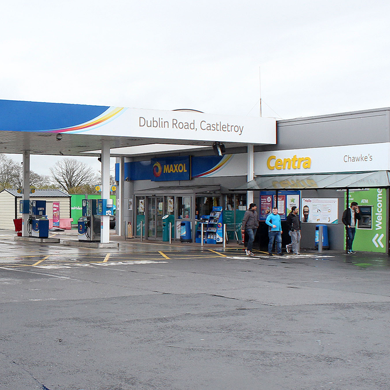 We have been investing greatly to bring you new service stations with the most modern facilities. 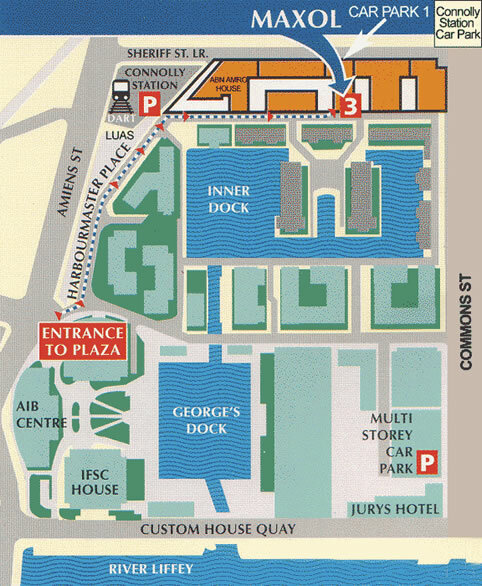 See below to view our most recent openings. 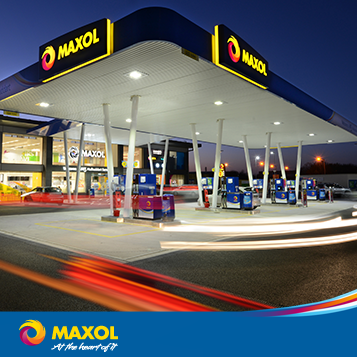 You can find your nearest Maxol or customise your own station list using our handy Service Station Finder. 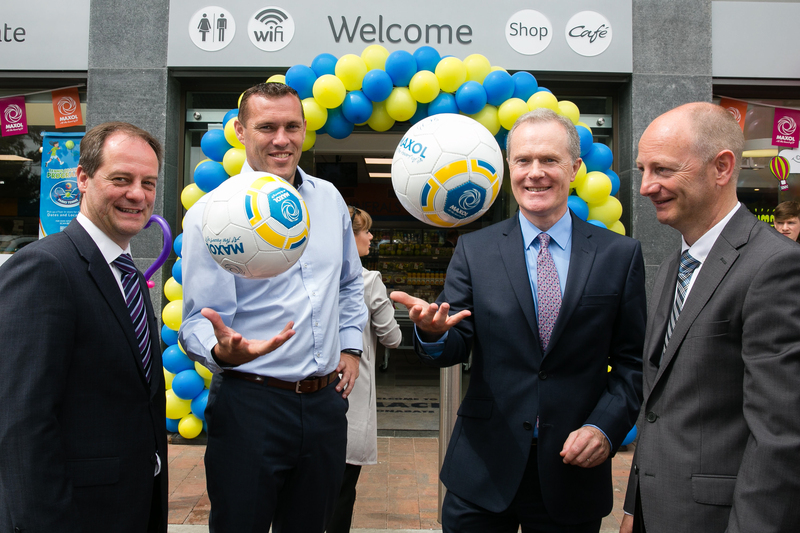 Dublin Footballer Ciaran Whelan cut the tape at Maxol Donabate! 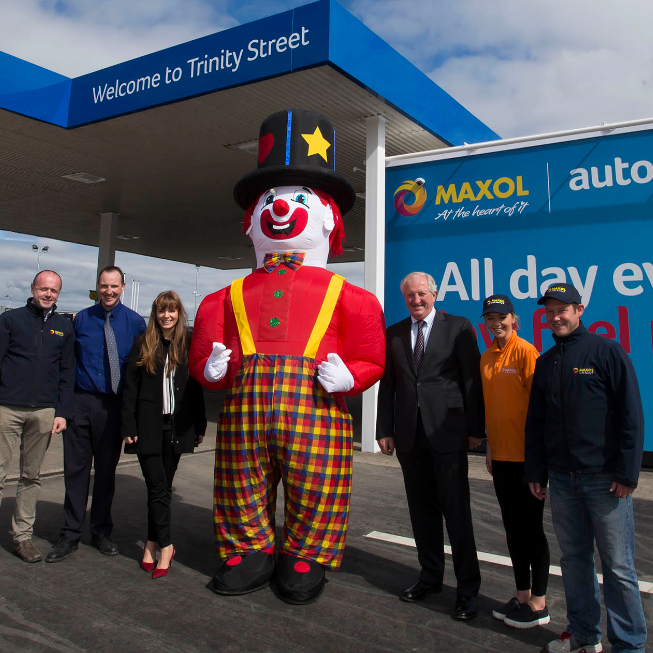 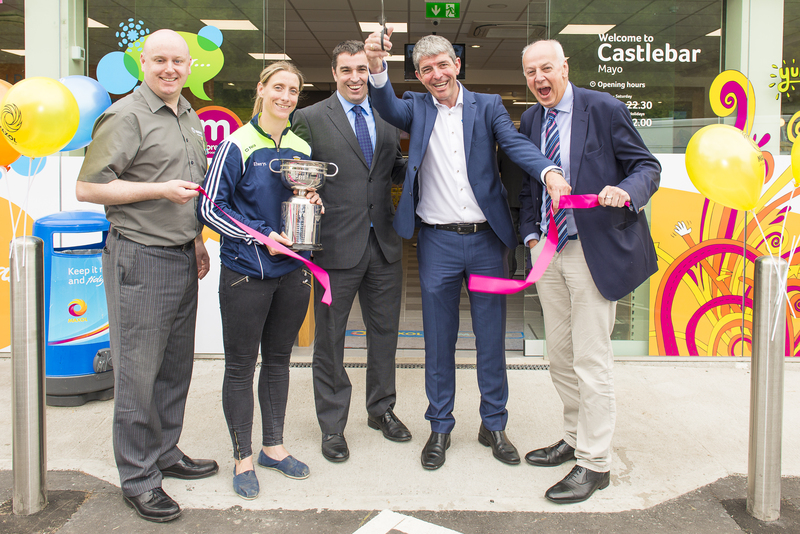 Maxol Station Road, Castlebar celebrated its official opening! 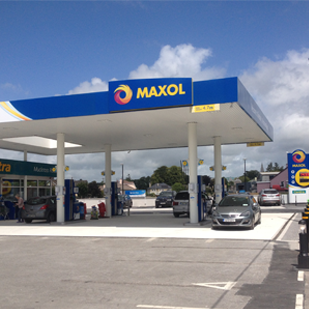 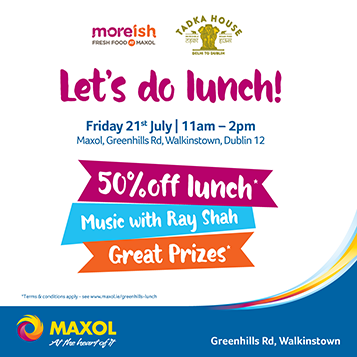 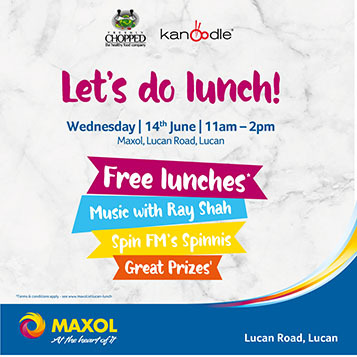 Join us at Maxol Centra Castletroy!